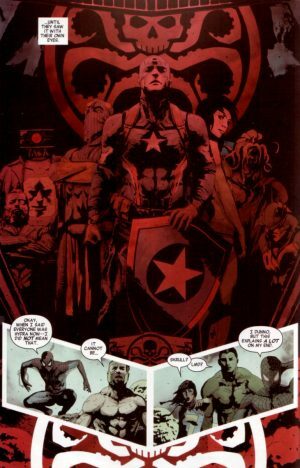 Marvel Comics & Secret Empire Spoilers: Last 2 Pages Of Secret Empire FCBD 2017 (Free Comic Book Day 2017) w/ Worthy Hydra? Who Has Thor’s Mjolner? 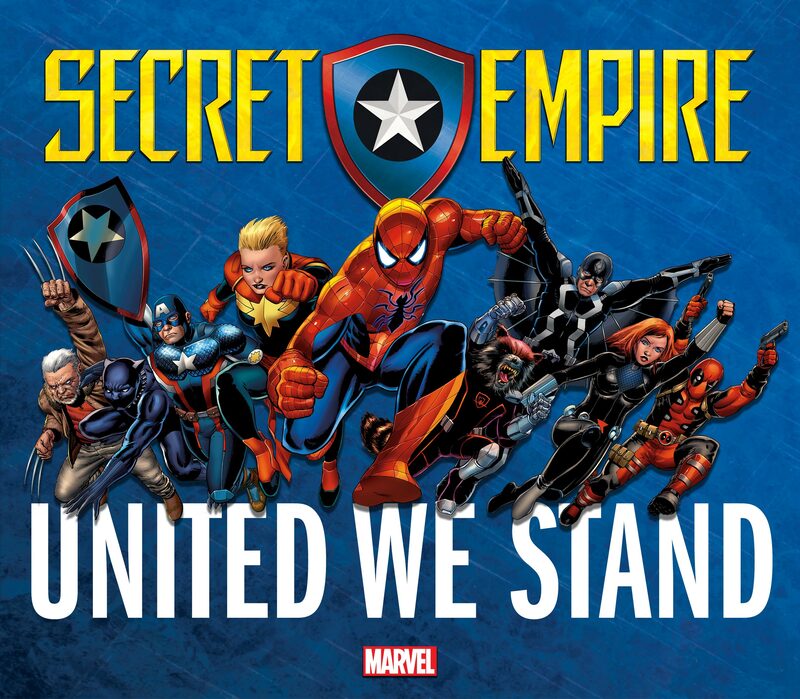 The nine (9) issue Secret Empire mini-series event is actually an eleven (11) issue core event for Marvel Comics when you factor in today’s Secret Empire FCBD 2017 (Free Comic Book Day 2017) issue plus Secret Empire #0. With those two and Secret Empire #1 that was released last week, we have three issues of Secret Empire in the can. So, what do you think so far? 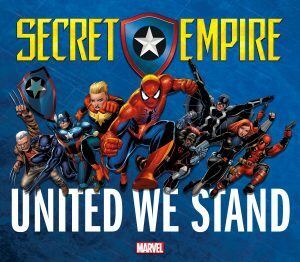 Marvel Comics amd Secret Empire Spoilers for Secret Empire FCBD 2017 (Free Comic Book Day 2017) follow! 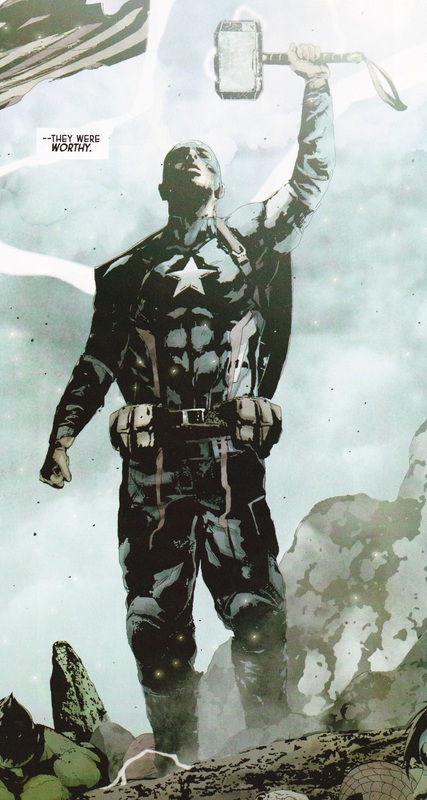 …here are the two big takeaways from Secret Empire FCBD 2017 (Free Comic Book Day 2017); the last two pages that reveal that Captain America’s Hydra mission is a… worthy one? He can wield Thor’s Mjolner hammer and only the Worthy can wield it. Hmmm. Now that is, um, interesting? So, Hydra, essentially Marvel’s Nazis, are worthy? Oh, Marvel.